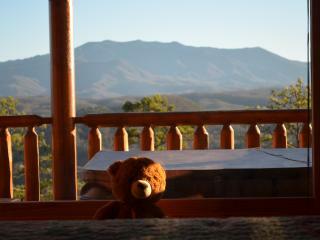 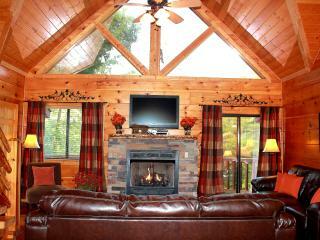 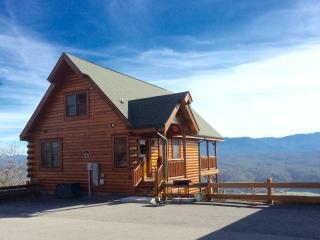 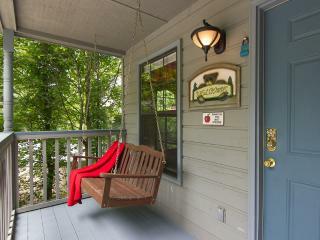 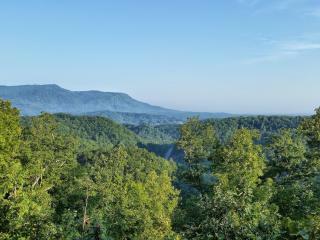 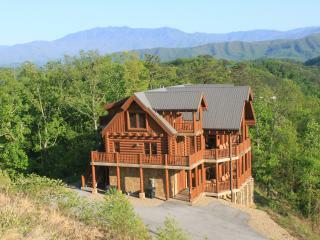 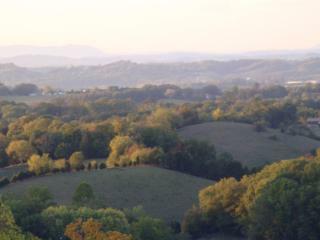 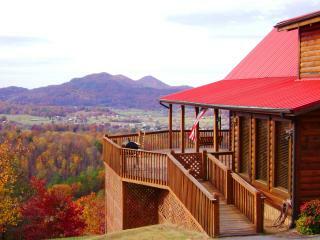 If you're looking for a fun, yet cozy mountain getaway for your next vacation, Pigeon Forge is a perfect choice. 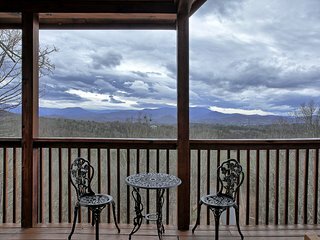 This welcoming tourist city is filled to the brim with things to do, and with everything from amusement parks to outlet malls there is sure to be something for everyone. 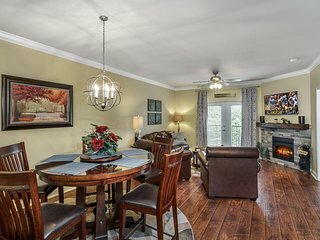 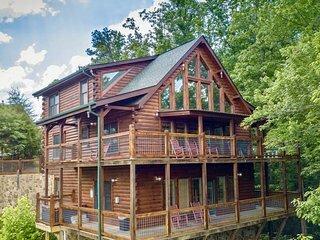 Vacation rentals can make your trip to Pigeon Forge even more special – imagine coming back from a day full of activities to a comfy rental cabin instead of an everyday hotel room. 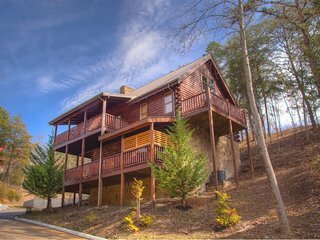 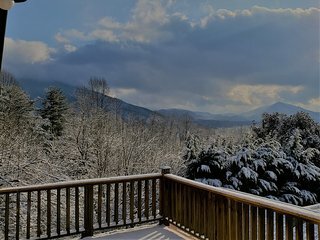 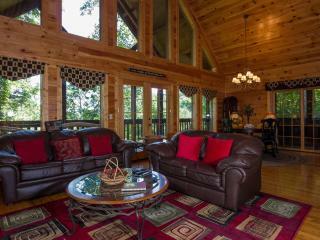 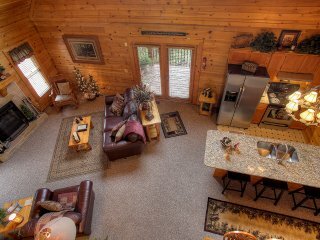 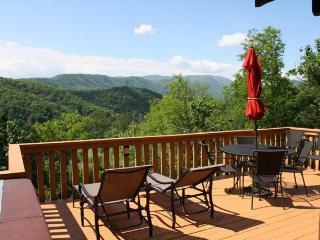 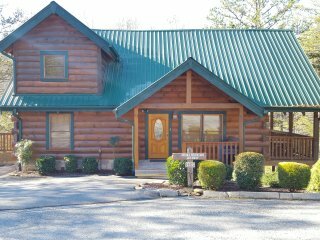 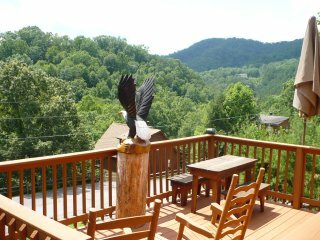 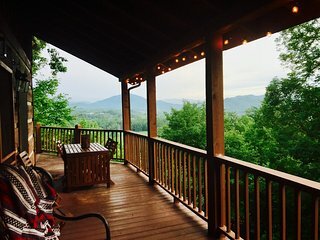 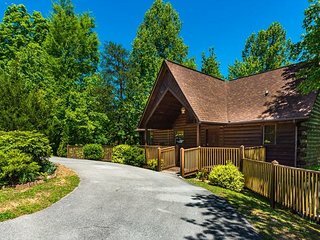 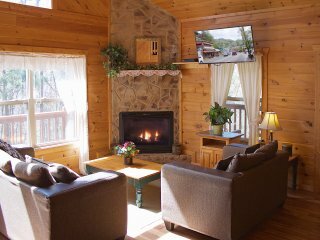 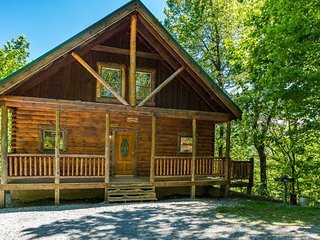 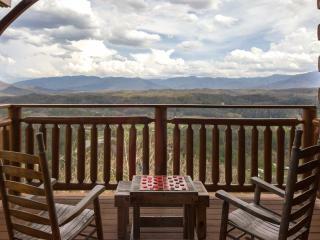 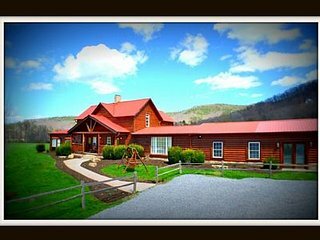 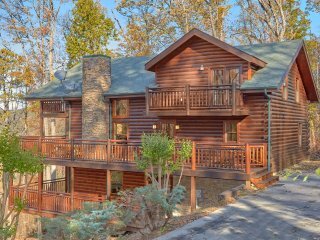 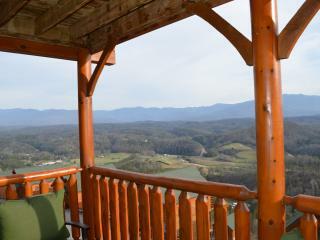 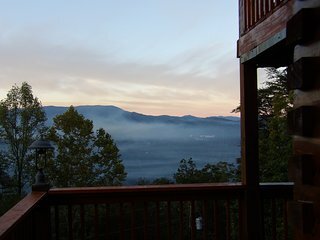 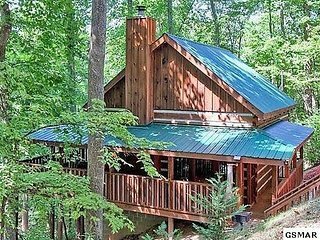 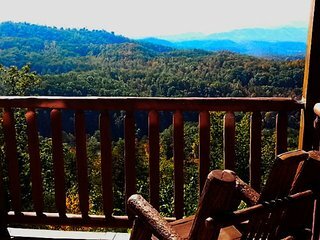 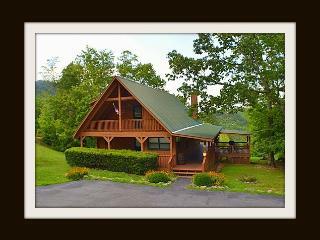 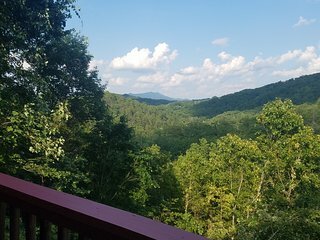 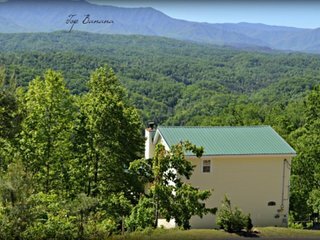 From a small cabin for two, to a luxurious rental for the whole family, there is sure to be a Pigeon Forge vacation rental to suit your needs and make your experience in the mountains as enjoyable as possible. 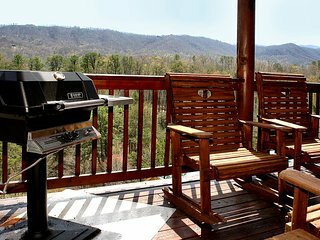 There are amusements and attractions to suit anyone's taste in Pigeon Forge, and you'll be sure to find something you'd love to do. 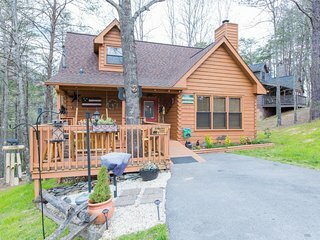 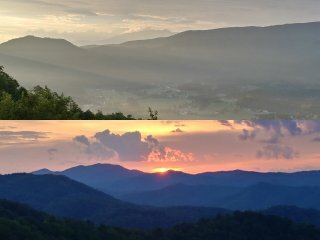 Why not take a trip to Dollywood for a truly unique theme park experience, or visit one of several musical theaters in the area? 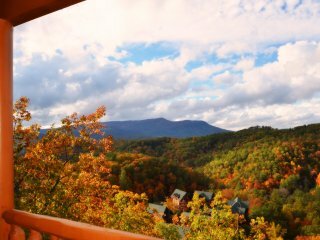 From April to September, Pigeon Forge hosts a variety of car and truck shows that attract guests from all over, and its outlet malls and beautiful public parks make it a wonderful place to visit. 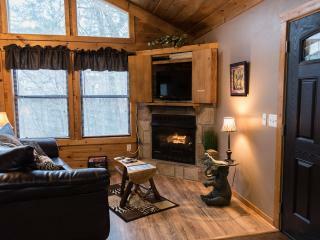 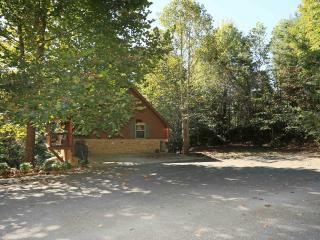 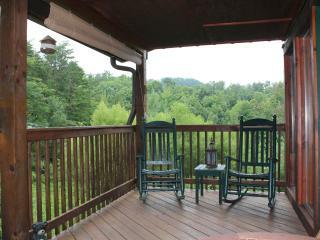 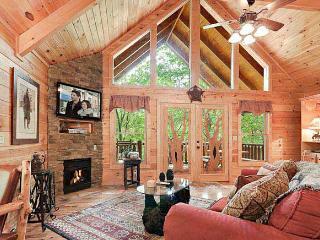 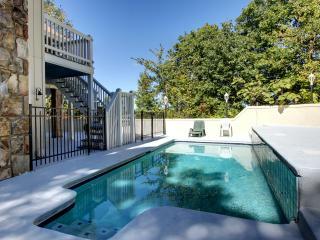 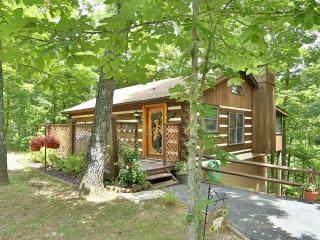 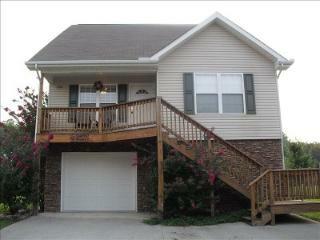 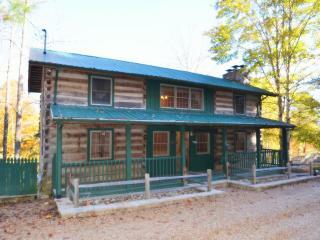 If you're bringing the whole family, renting a cabin is so much simpler than booking hotel rooms. 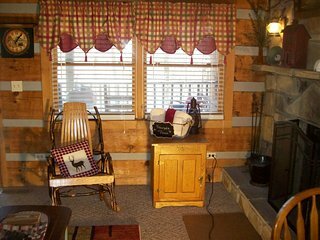 With a variety of sizes available, there is sure to be one to accommodate your family without needing to pay for separate rooms. 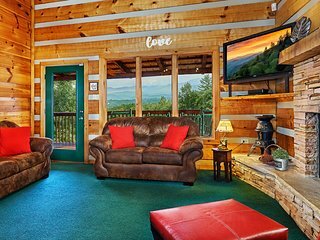 Children love seeing the sights in Pigeon Forge and will love coming back to their very own rental cabin and all of the space and security it brings after seeing a magic show or playing their favorite sports at Pigeon Forge City Park. 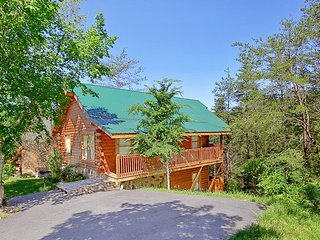 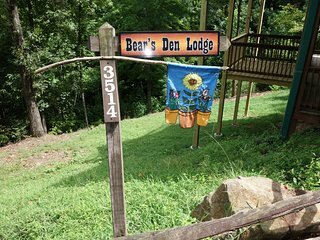 Vacation Rentals are a great family-friendly option for your trip to Pigeon Forge, and the kids will love telling their friends about staying in a real cabin in the mountains. 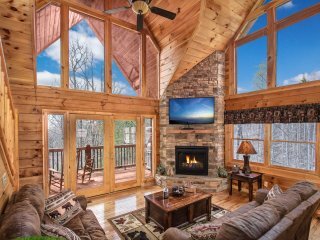 On vacation, the more money you save when considering where to stay, the more you have to spend on food, activities, and the things that truly make the trip memorable. 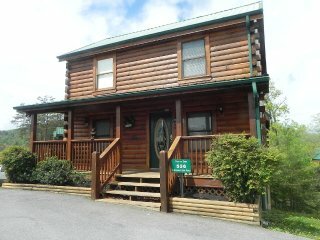 If you're traveling with a large group or making an extended stay in Pigeon Forge, using a rental home instead of a hotel can end up being the economical choice - you can enjoy all the benefits of having a vacation rental of your very own in Pigeon Forge, and use all the extra saved money towards a trip to the Country Tonight Theater or the Titanic Museum instead.